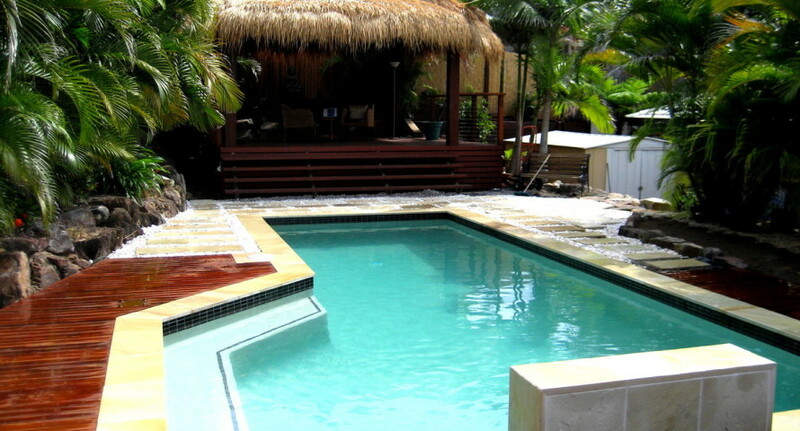 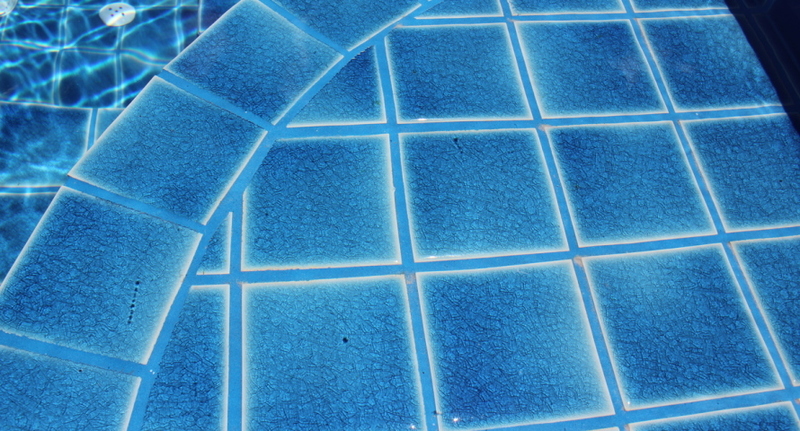 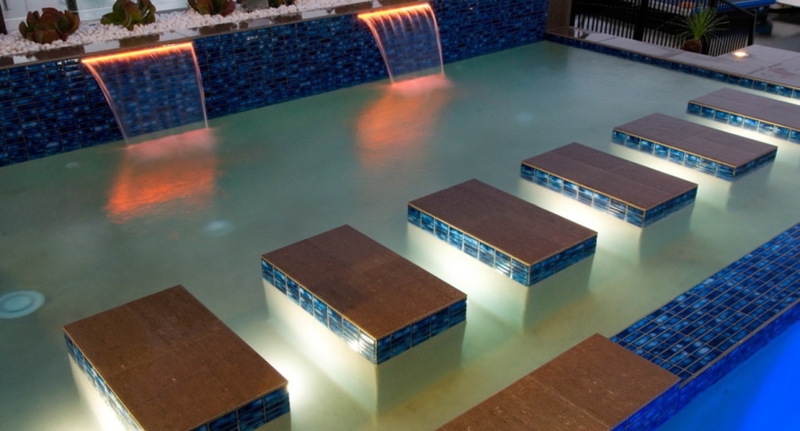 Koh Samui Construction specializes in the construction of in ground and over ground swimming pools. 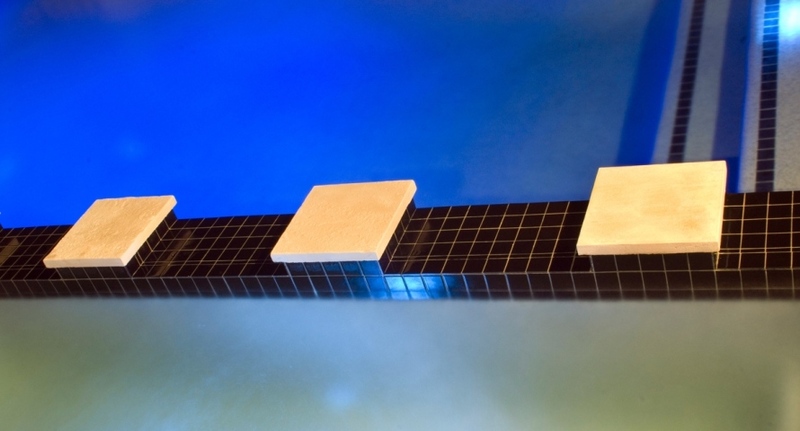 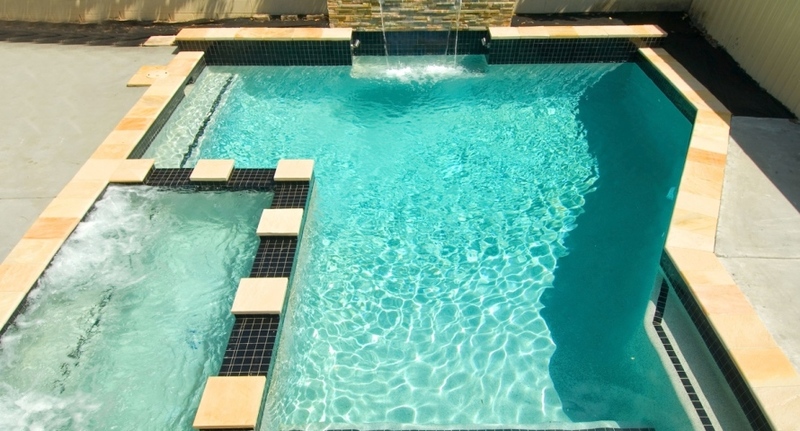 Using only the best swimming pool equipment available on today’s market we ensure that we provide you with swimming pools and Jacuzzis that are user friendly, environmentally friendly and easy to maintain.We have a strong focus on customer satisfaction and our aim is to turn your dream pool into a hassle free and reliable reality. 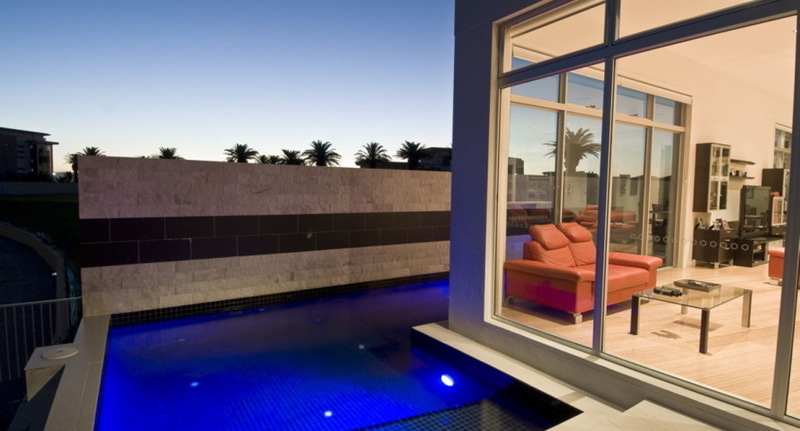 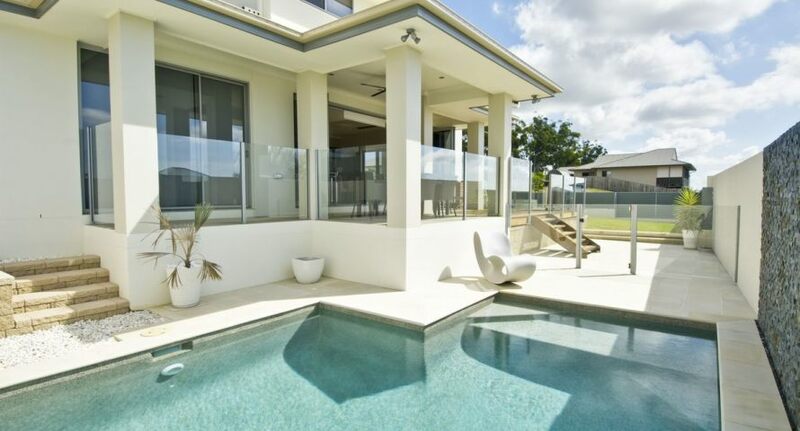 Whether you are an existing home owner, planning your dream home or upgrading your existing pool we aim to create an aesthetically pleasing, relaxing environment where you can cool off in the summer heat. 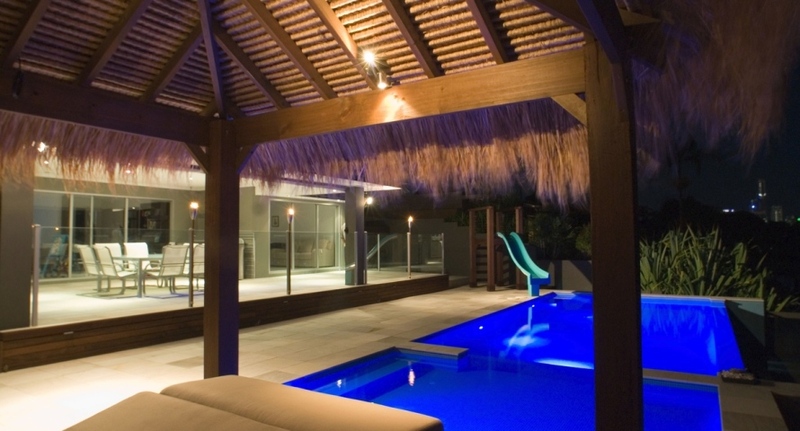 Our planning team will suggest you materials and tools that fit into the overall design of the pools surroundings and make it a perfect addition for your holiday home on Koh Samui. 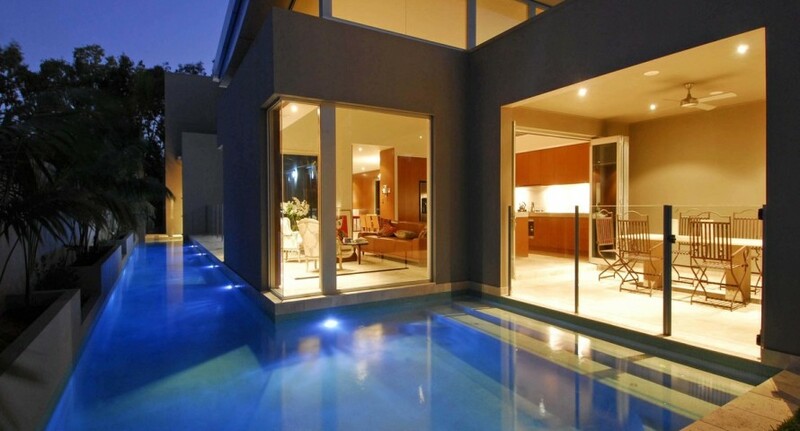 A pool in the classical design will have a strong architectural impact throughout the season. 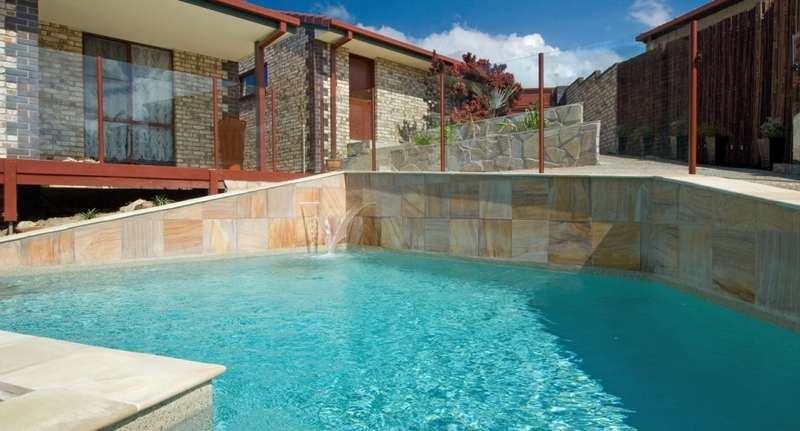 Plants and the pool’s integration into the area bring a new and vibrant dimension into the garden and the pool complements and enhances existing architecture. 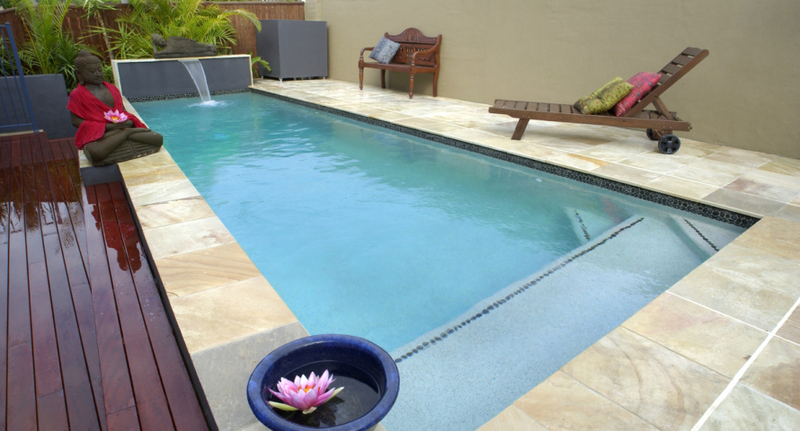 Carefully chosen furniture will add an extra touch of luxury to turn your pool area into a haven of relaxation and enjoyment. 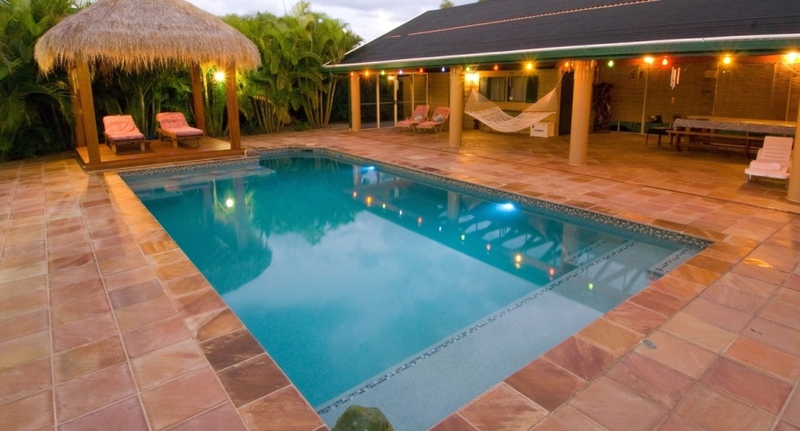 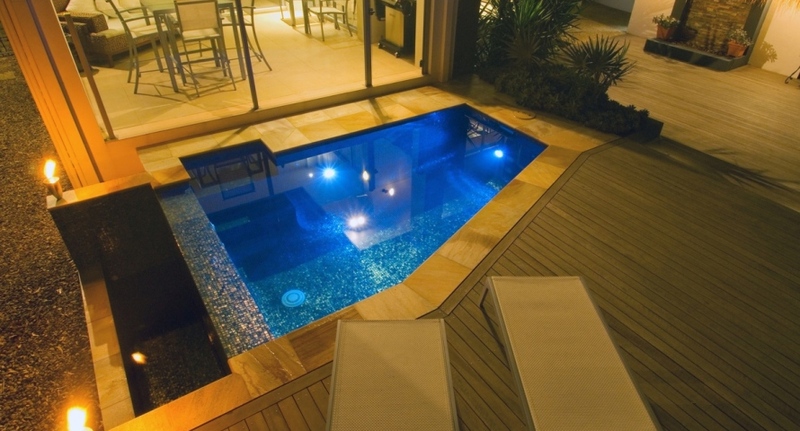 We can provide all of the latest pool supplies and offer a swimming pool and Jacuzzi maintenance service.